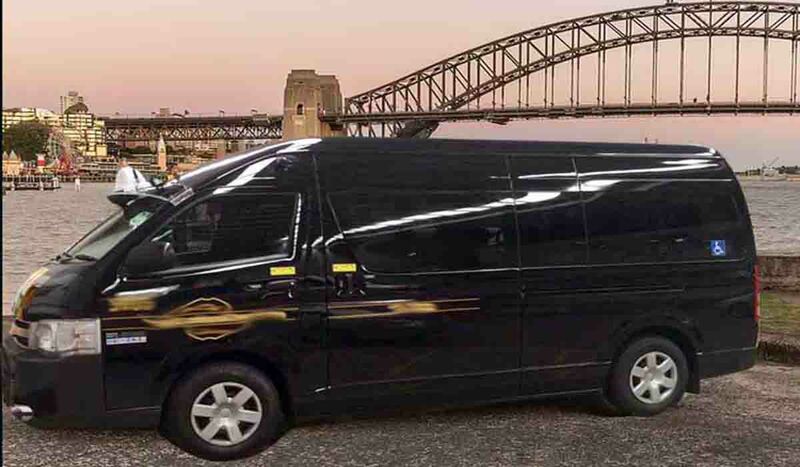 Looking for Maxi Cab Sydney just Call us +61424577882. We are always waiting for your call. We are open 24/7 for your service. Our expert driver will help you to reach at your destination on-time. Ontime Maxi Cab Sydney is a specialized maxi cab service around Sydney. Do not hestaite just call at our number we will be at your location within time.